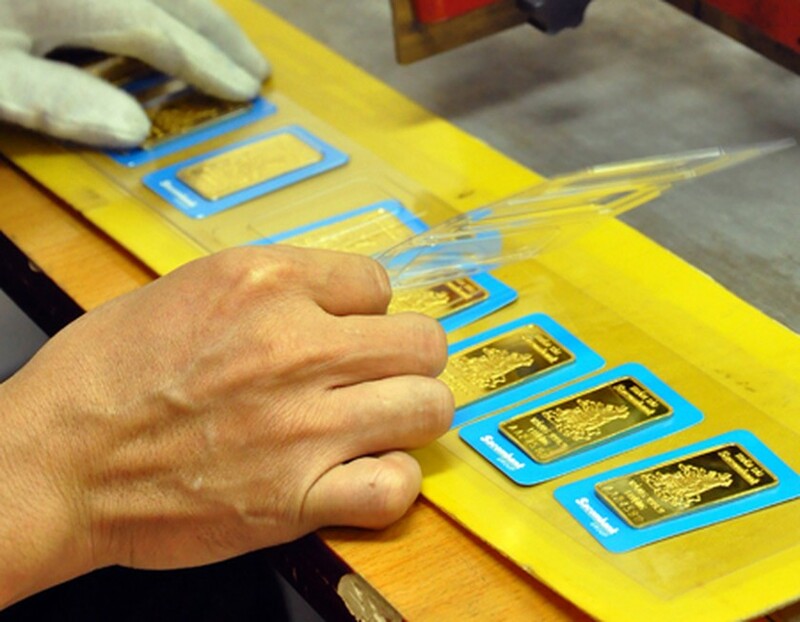 The price of gold in Vietnam struggled to hover around VND48 million a tael (1.2 ounces) amid muted trading on September 6 as global price hit $1,900 an ounce again. Sacombank Jewelry Company bought the metal at VND47.76 million and sold at VND47.89 million at 10:15 am local time. Saigon Jewelry Company, the biggest gold shop in Vietnam, quoted the price at VND47.77 million for buying and VND47.97 million for selling in Ho Chi Minh City. 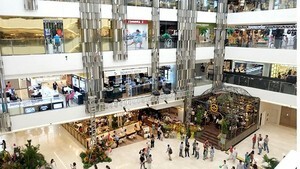 Hanoi-based jewelry companies purchased gold at VND47.75 million and sold at above VND47.95 million at the same time. Domestically, gold fetched around VND300,000 a tael higher than global price. On free market, the US dollar exchange rate dropped sharply. The US currency was bought at VND20,900 and sold at VND20,960 per dollar. Internationally, gold surged as worsening European sovereign-debt turmoil spurred demand for the precious metal as a store of value. Gold for immediate delivery gained $16.1 an ounce, or 0.9 percent, to close at $1,901.3 an ounce on the Comex in New York. In Asia, the heavy metal faintly fluctuated around $1,900 this morning. Spot gold rallied $1.8 an ounce over the closing price in New York to trade at $1,903.1 an ounce at 10:05 am Vietnamese time. This week, European policy-makers will have to face several political and legal barriers, including Germany’s vote to approve the euro-region financial rescue fund, to obtain solutions for the region’s debt crisis. However, the European Union and the International Monetary Fund agreed to disburse the next bailout package for Greece despite dispute that the country has not met requirements in cutting budget deficit. The euro exchange rate against the US dollar dropped to below $1.41 a euro in Tokyo this morning. Crude oil futures for October settlement sank $2.51 a barrel to trade at $83.94 at 10:15 am Vietnamese time.